I found this artist at the Flora Bama bar about a month ago. He sang everything from AC/DC to Bruno Mars that night. I found some of his earlier works on iTunes. Really really like his music. Turns out he is from Hattiesburg. I went to see him play an acoustic set here. Loved it. 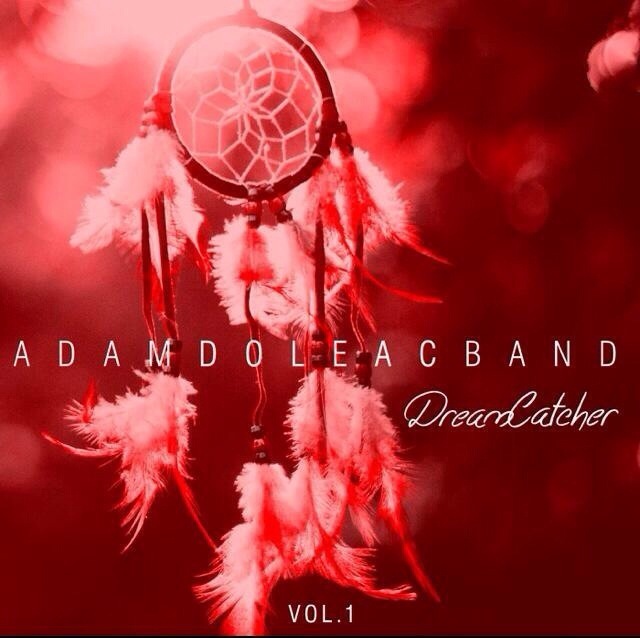 So here is my promo…go check out Adam Doleac Band. His latest Recordings were just released on iTunes. Here is his website if you would like to take a listen.. Www.adamdoleac.com. This sounds interesting! I love a variety of music, and I could listen to a musician play acoustic guitar all day, especially if they’re good. I’ll take a listen while I get to work in a bit. Thanks for the info on an up & coming musician! I’m always on the lookout for new ones to add to my collection. Thank you. I really hope you enjoy his music. I am the same way. I love a good band. If the music is good simple acoustic only enhances it. They qualify him him as country. I don’t really see it. He doesn’t have a whine to his voice. I am not a huge country fan. I have found a few country artist that I like. I hope you have a great day! You’re welcome! Qualified as country? Playing AC/DC? Hmm… I’m not at all into the current country sound. I liked some of it back in the mid-90’s but then grew tired of it & went back to my “classic” rock. I really hate that term as if there is rock today that’s any good whether Rolling Stone wants me to believe it or not! Still lovin’ The Blues though! There are some country artists that definitely don’t belong in the category. I can’t think of their names off the top of my head (too early, too old!) and I’ve listened to some of their music that’s more in the Blues/Rock category, but it seems as if they get pigeonholed. I’ll be going on RS.com later to listen to this CD. I checked after reading your post & they have it.